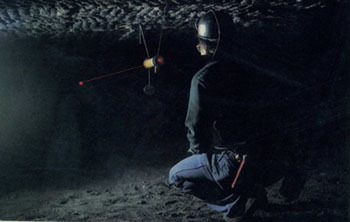 The Slimm-Jim, a MSHA approved alignment laser, was designed to keep mining and tunneling straight and easy. It is made of solid brass for strength and steady operation. 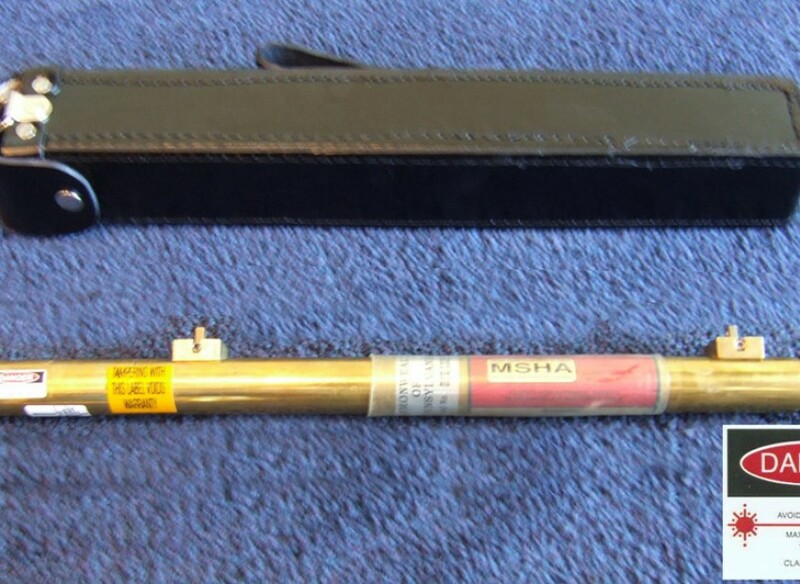 It is safe for use in explosive environments. The laser projection is available as either a dot or a vertical line, whichever the customer prefers. 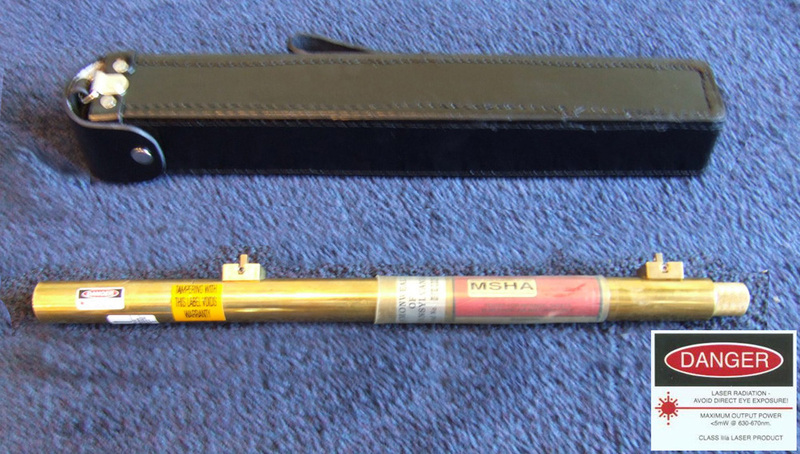 The alignment laser uses readily available Alkaline AA batteries. Featuring solid brass construction for steady operation, underground alignment has never been easier. 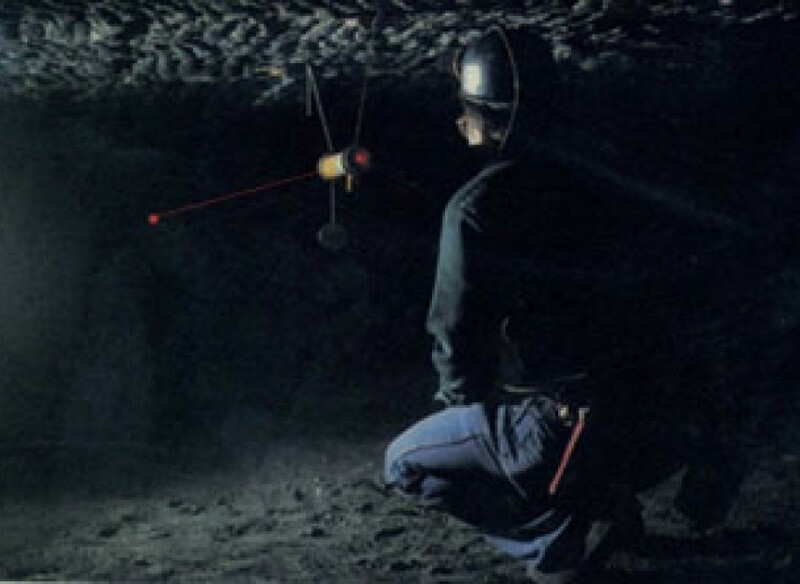 Using readily available Alkaline “AA” batteries, the Underground Alignment Laser from Johnson Industries is a convenient and practical tool for the mining industry.